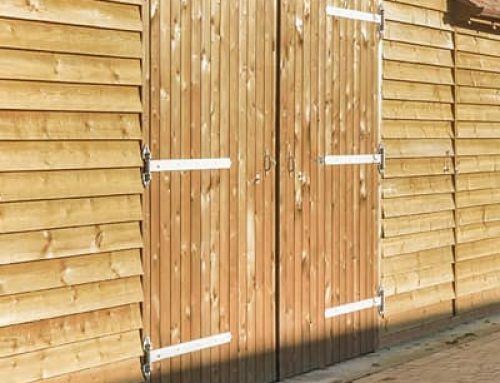 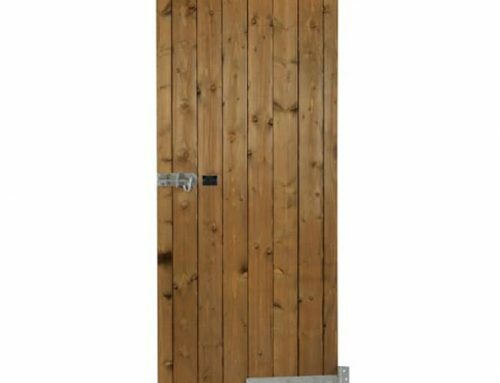 Ideal for tack and feed rooms and other outbuildings, this product is softwood and will require maintenance as necessary. 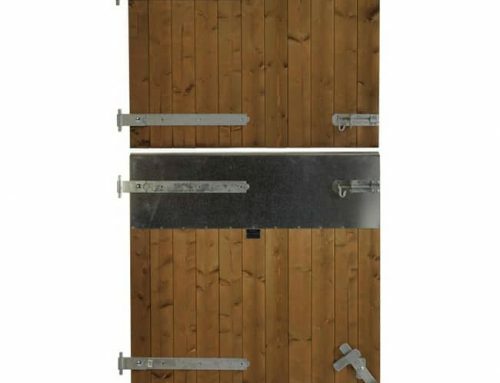 All doors are best situated under canopy or overhang. 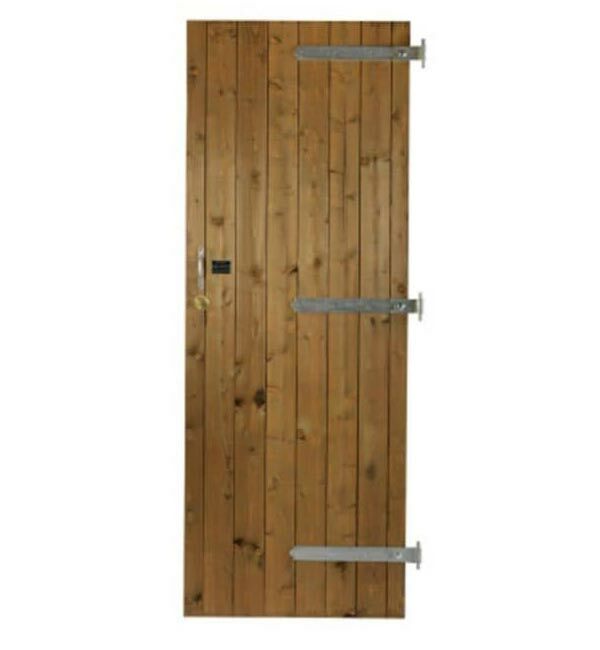 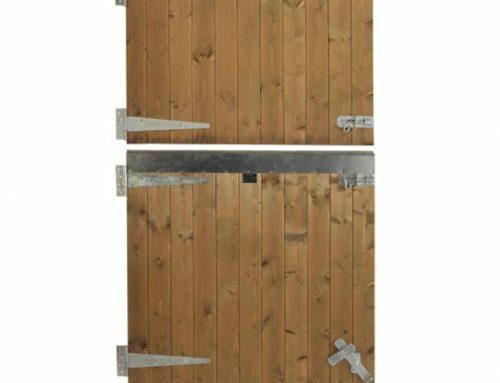 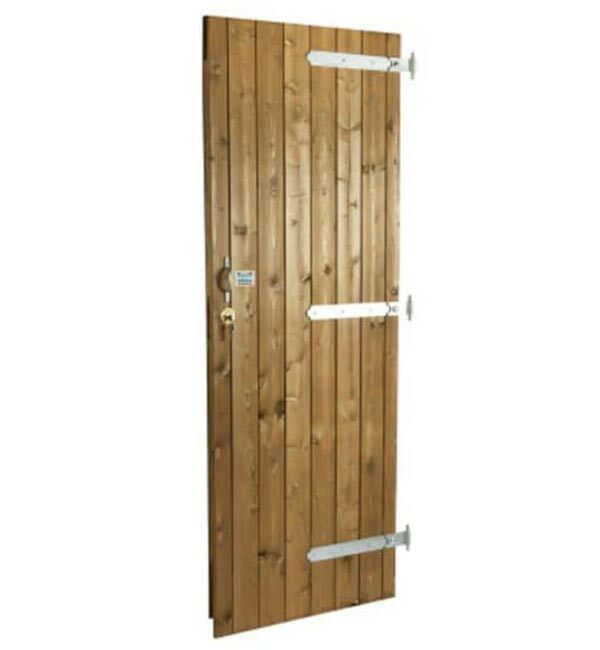 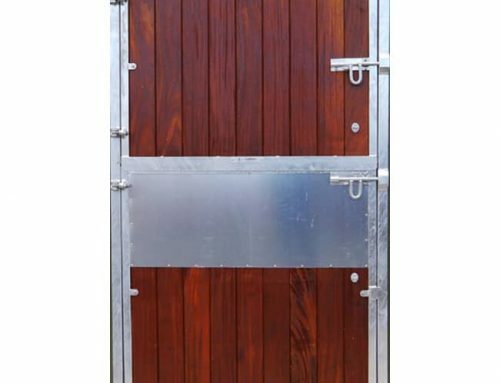 Simple ledged and braced door made from softwood treated timber, finished in dark brown, fitted with galvanised heavy reversible hinges, door hook and padlock bolt and throw lock. 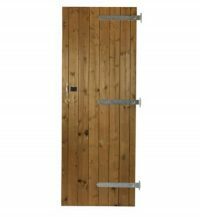 Complete the form below to make an enquiry, or call 01428 654 334 for advice and to place an order.